Sew Festive Handmade: What's on my sewing table? What's on my sewing table, you ask? Or you didn't ask, but I'm going to tell you anyways. 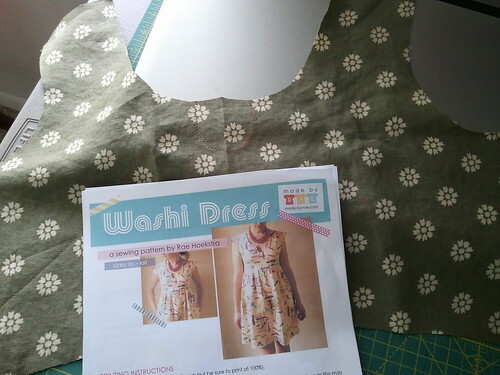 There's a Washi Dress with some major modifications. 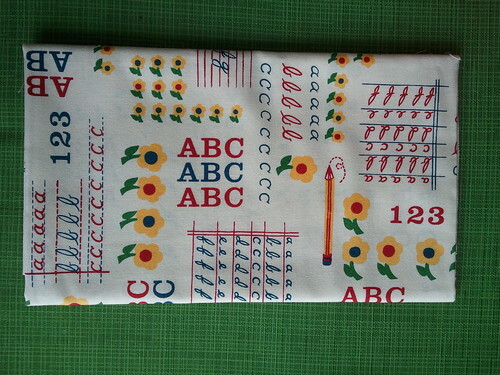 There's this American Jane fabric that I purchased for a commissioned quilt. The customer chose this focal fabric [the finished quilt will be in the reading corner of a teacher's classroom]. And if I had to buy that 1/2 yd cut for the commissioned project then I was absolutely going to fill my package with other wonderful things. The Out to Sea gray anchors are destined for clothing [the line is on Cotton Couture people...it's butter!] and the other items are to fill holes in my stash. Yes, it's a lot of orange. Clearly you can see what was missing in my stash. Fabric pull for commissioned quilt [oh look, no orange...maybe there was a reason I didn't really own any...]. I'm actually liking the color combo, despite the fact that the American Jane fabric is not really my cup of tea. I lobbied really hard for the Out to Sea line as the basis for a kid's quilt, but since he's the one paying he won out. 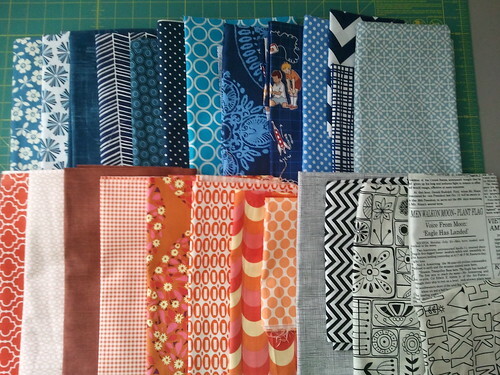 Luckily I bought all those orange fabrics with a purpose, and have a fabric stack all ready to be made into a quilt this afternoon! 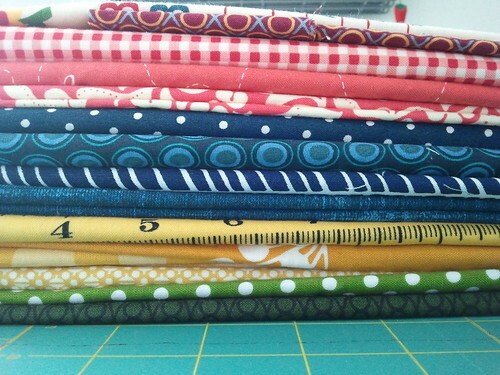 I'm just loving your fabric stacks this morning...SO pretty! How can you not have orange and call yourself a gator fan? Just kidding. 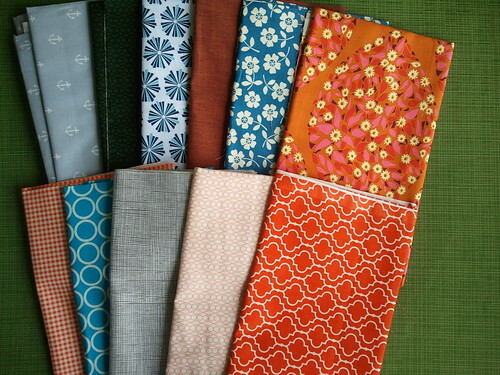 Lovely stacks of fabric. 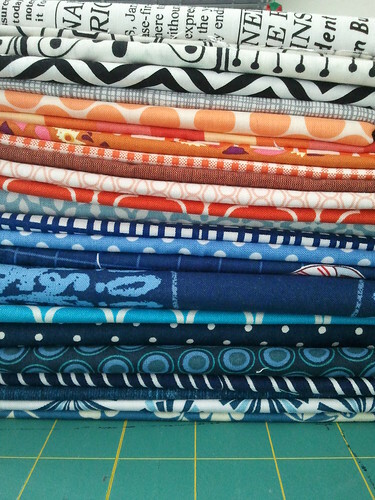 The fabric stacks are making me drool...the commissioned quilt will be awesome for a classroom!! Perfect colors and fabrics. Lucky Kids!! I bought some oranges a couple of months ago for an orange and navy quilt that has progressed 0% since that time. 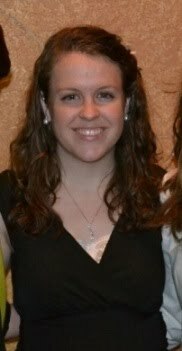 :) I like your choices! What do you mean "to be made into a quilt this afternoon"? If you have a finished quilt tomorrow... I'll be in awe! I think I missed something with the Washi dress. I keep seeing it pop up, but why is it so famous/sought after? I SO need oranges. Love this. Congrats on the commissions! :) Ps I love your kitty - that is all. How's the new job?? 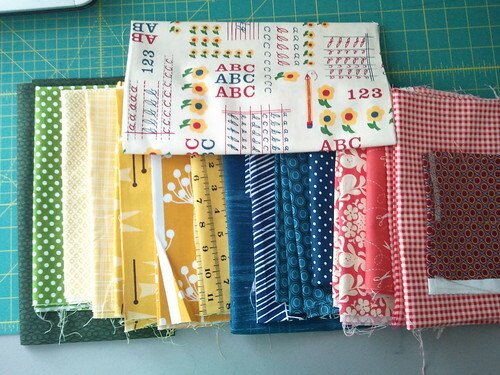 Looks like some great stuff going on on that there sewing table :D Cute fabrics!